Great News! 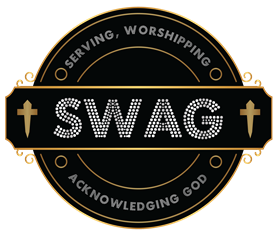 SWAG Box is Now Partnered with the FaithBox for all your monthly subscription needs! Feel free to share your experience with TheSWAGBox on our social channels!